This article will describe how to start a new form in draft mode - other steps such as adding questions, setting scoring and logic will be discussed in their respective documents. First get to the Form Manager. 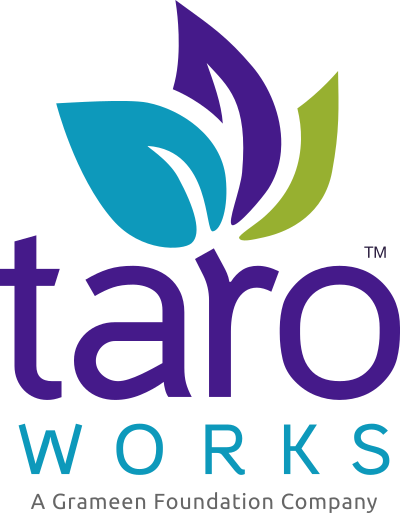 Make sure you are in the TaroWorks app (red box) and click on the Forms tab (red arrow). You will see the Form Manager screen, click on New Form (red box) to continue. You will be presented with a new page with three different options on how to create this new form as shown below. The first option is to start with a Blank Form with no existing questions, scoring, logic or field mapping. Select that choice and click Save and Continue. The second option is to Clone an Existing Form. Select that choice, and then find the form you wish to clone from the drop list then click Save and Continue. The new draft form will have all the questions, scoring, logic and field mapping as the original. The third and final option is to Create from a PPI Template. For this to function your instance must have already downloaded at least one template for use. (Watch this video for more info.) Select that choice, and then find the template you wish to start with from the drop list then click Save and Continue. The new draft form will have all ten pre-made questions, scoring, and lookup tables already there. In any cases you will then be presented with the Settings tab of the newly created form. Please see the Settings Tab document for more. You will see the Form Manager screen, click on New Form (red arrow) to continue.